Could Steinhoff derail SA’s mild economic upswing? 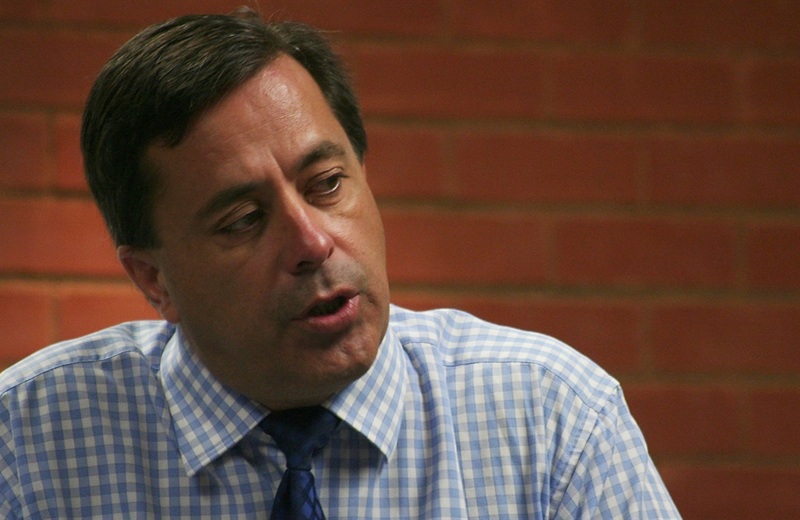 The four parliamentary committees that had called Steinhoff’s former head Markus Jooste to answer questions about the accounting irregularities at the global retailer will decide on Wednesday whether to subpoena him. Jooste’s lawyers sent a letter to the standing committee on finance; the standing committee on public accounts; the portfolio committee on public administration and the portfolio committee on trade and industry saying that he would not be appearing before the committees’ briefing on Steinhoff on Wednesday. “The committees will, in consultation with the Parliament’s legal service unit, decide tomorrow whether to subpoena Mr Jooste and will inform the speaker’s office of their decision,” the committees’ chairs said in a joint statement on Tuesday. The lawyers believed that, because Jooste would “probably be prosecuted with regard to the Steinhoff matter”, appearing before the committees to be questioned would undermine his right to a fair trial. Steinhoff International shares plunged at the end of 2017 after the company’s auditors refused to sign off on its latest financial statements and its chief executive resigned. Before its collapse, Steinhoff was the seventh biggest company in the FTSE/JSE Shareholders Weighted Index, the benchmark widely used by professional investors, with a 2.3% weight. A number of other listed companies closely associated with Steinhoff also suffered sharp declines. Jooste’s lawyers confirmed that criminal complaints had been lodged against their client with the South African Police Service, and the Hawks had also indicated that they were investigating criminal complaints against him. German newspaper Sueddeutsche Zeitung reported earlier this month that internal emails suggested that Jooste conspired with fellow executives at the retailer to move revenue figures around subsidiaries to boost their balance sheets. Meanwhile, the Democratic Alliance’s spokesperson for finance, Alf Lees, indicated that the party would request that he be summonsed to appear before Parliament. Lees believed that the Steinhoff board was under a moral obligation to minimise financial losses to investors, “not least of which are the pensioners and members of the Government Employees Pension Fund”.